Looking for a business in the Lamberts Bay area. 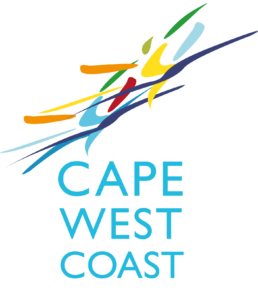 Download the Cape West Coast App and have the info directory in the palm of your hands. Use the search filter here to select the category of the business and find a place quickly.